Pranika‘s off this week, and I’m writing this week’s quick and easy dinner idea. This is funny because I am a terrible cook. Fortunately I have a few tricks for people who can’t usually cook. 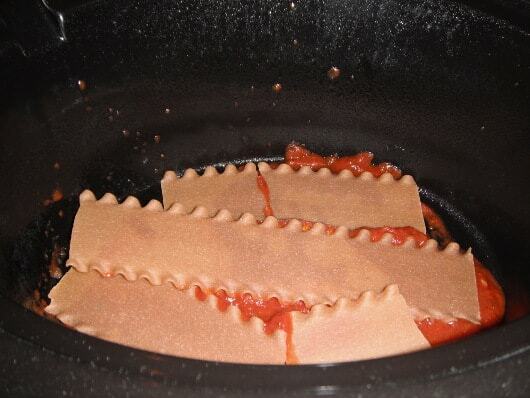 One of those tricks is Crockpot Lasagna! 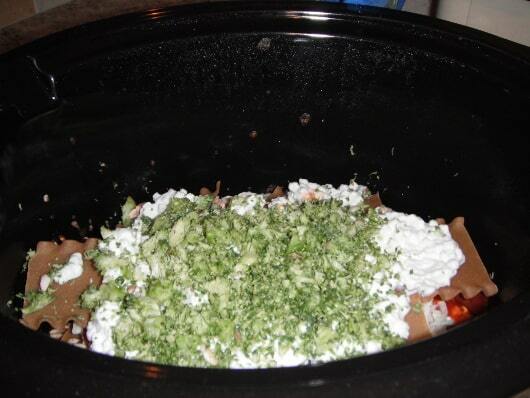 Spray the crock pot with cooking spray and then put about 1/2 cup of sauce in the bottom. Put a layer of noodles over the sauce. Spoon on up to half of the ricotta cheese and veggies. Next add mozzarella cheese and up to half of the remaining sauce. Continue to layer noodles, ricotta cheese, veggies, mozzarella cheese, sauce. Cover and cook on low for about 3 hours or until the noodles are tender. Let it sit for 20 minutes so it is easier to slice. I don’t actually measure anything. I just layered the ingredients until I run out. Also, I hate ricotta cheese so I use cottage cheese. Please do not tell my Italian mother-in-law. 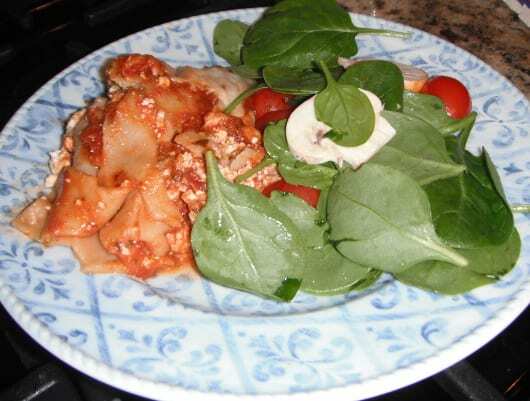 The lasagna takes 10 minutes to prepare and 3 hours to cook. Easy! How one person can make a difference. Garbage Man Joe gets way more than a quarter for each pulled-out recycle bin.